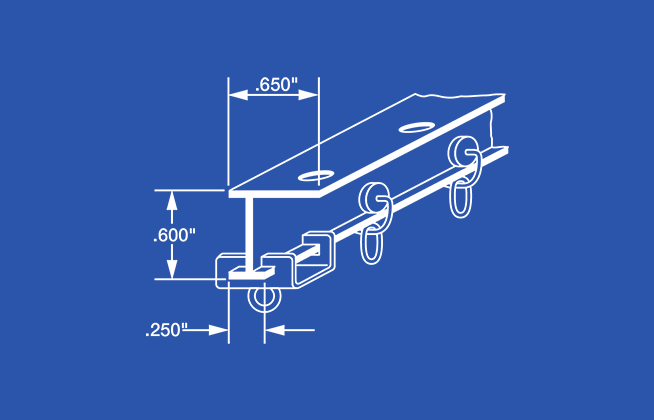 4148 Aluminum L Beam Curtain Track Kit - 48"
RECMAR 4148 Ceiling Mount L-Beam Curtain Track Kits. 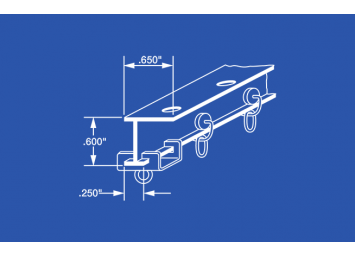 Opt for simple installation by eliminating the need for mounting brackets. Mount tracks end to end for longer lengths. No splicer required. Multiple lengths available. 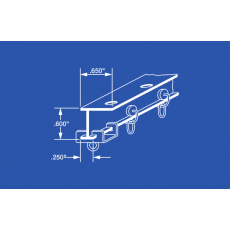 Ideal for smaller kitchen window curtains where ceiling or other horizontal surface mounting is required. Kit comes completely assembled with predrilled holes on eight inch centers. Includes carriers and end stops. Additional components available.  4184 Aluminum L Beam Curtain Track Kit - 72"
4196 Aluminum L Beam Curtain Track Kit - 96"
4160 Aluminum L Beam Curtain Track Kit - 60"